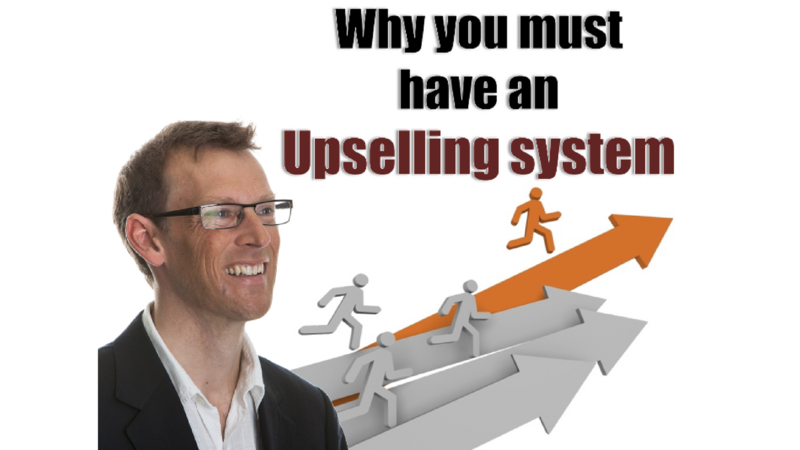 Many business struggle with their profits and their cash-flow. They work crazy long hours and aren’t making enough money. The biggest reason for this is price. The price is too low or the pricing strategy is wrong. 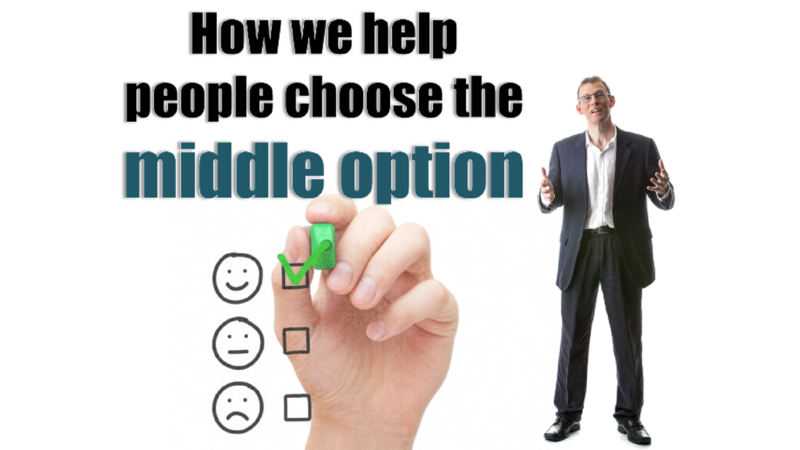 Most businesses price using emotion, their gut feel, and by copying competition. They ignore price psychology and price strategy, proven price tactics. We need to figure out better ways to price. I recommend you watch the whole video here or click on the image below. Let’s use this small business havebike as an example. 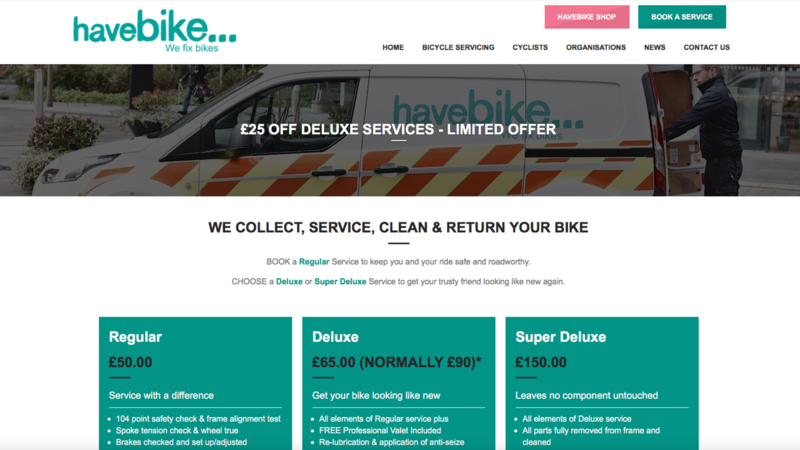 They are a small London-based business that provide a mobile bicycle repairing service. 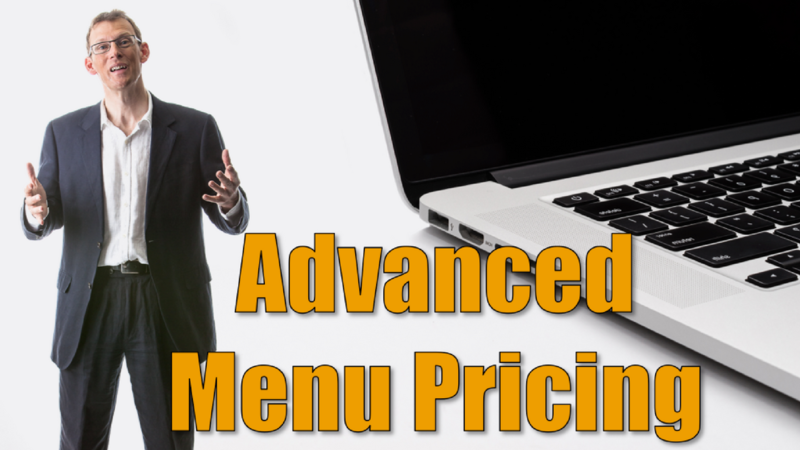 You can from their website that see they use the menu pricing system with 3 options which is great! But if we look at the difference in their price options we can see a huge gap between the ‘Deluxe’ and ‘Super Deluxe’ packages. 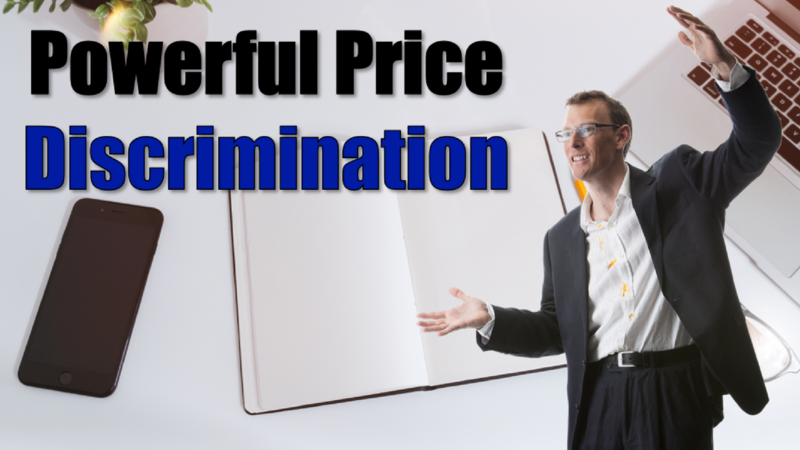 Price discrimination simply means charging different customers different prices. This is so important in value pricing because everybody values things differently, which means if you have a client with a single price, it’s always the wrong price. 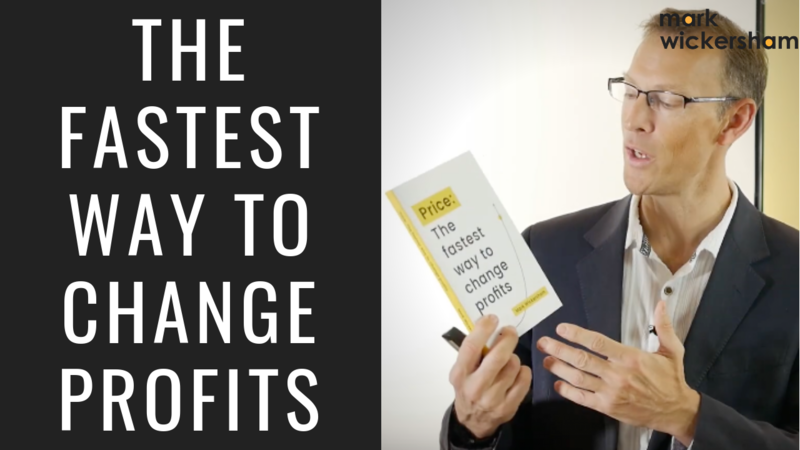 On my Price Consulting programme, when I work with accountants and take them through a 12-month programme, I normally teach 15 or 16 powerful different techniques and methods around price discrimination, but I'm going to share two of them now. 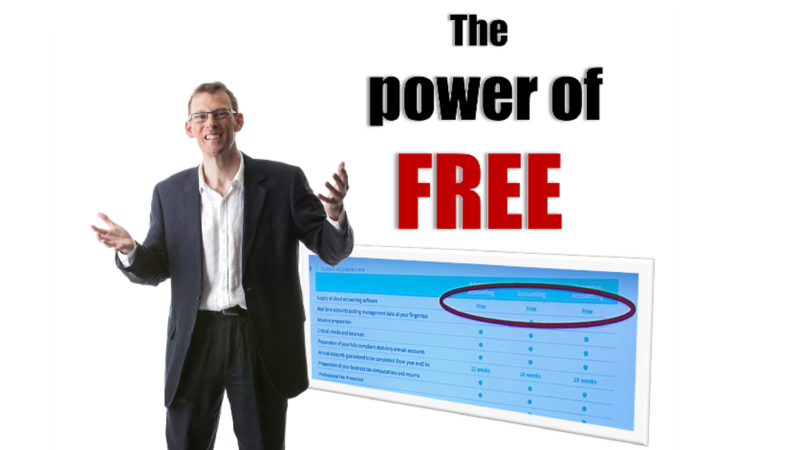 There’s a big change taking place in the accounting profession currently. Actually make that a huge change. 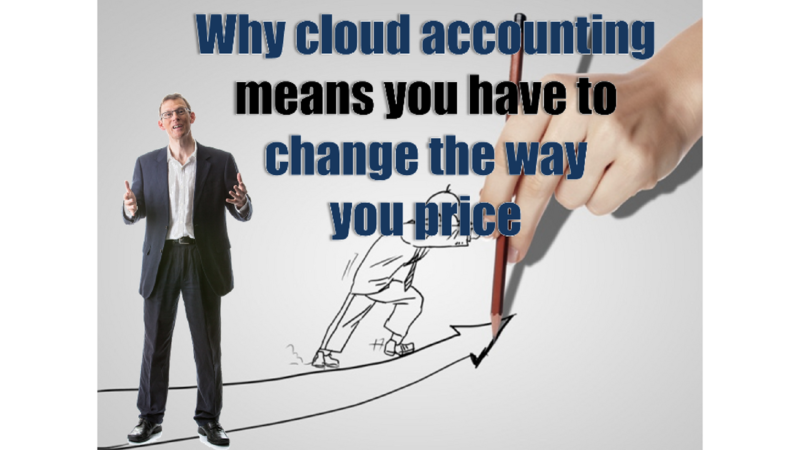 It’s the concept of cloud accounting. 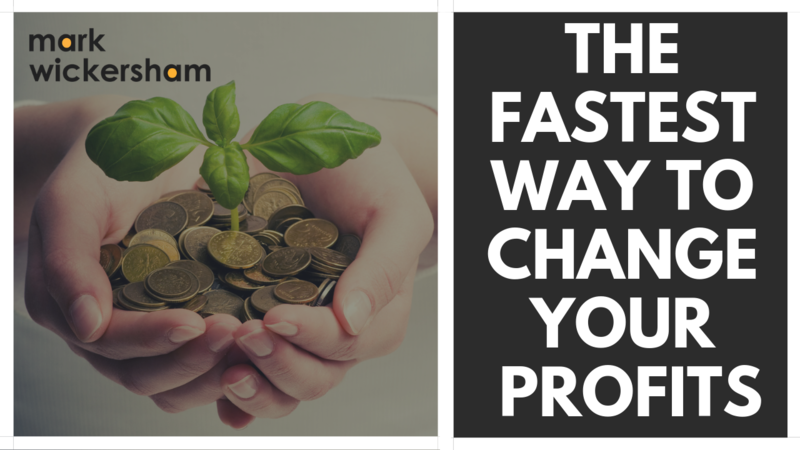 It’s fundamentally changing everything about our business. 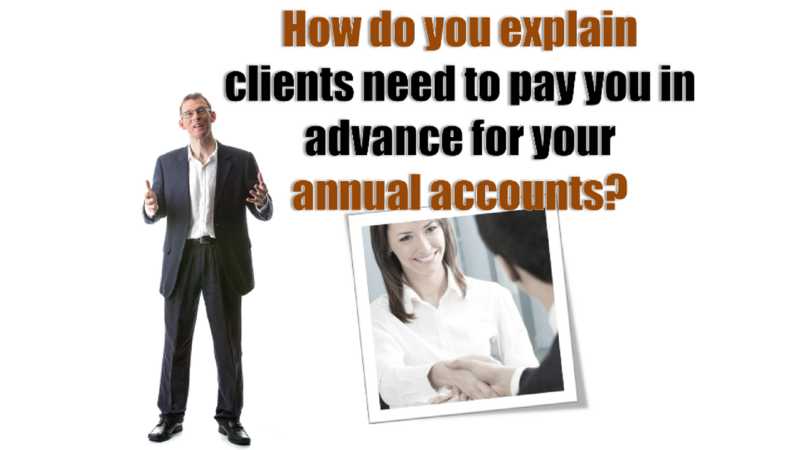 It changes how we interact with our clients. It’s making us more collaborative. And it means we have to change as a result. 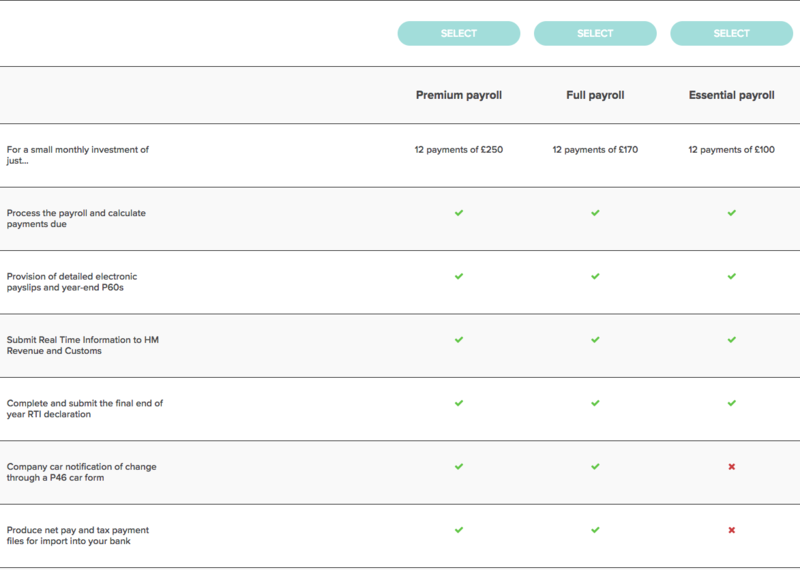 We have to change our pricing models. We absolutely have to. If we don’t there’s only one likely outcome. What to know why? Well in 1988 I was a Chartered Accountant. Computers weren’t prevalent. Indeed, in the firm I worked in when they did come it was only the partners who had them. 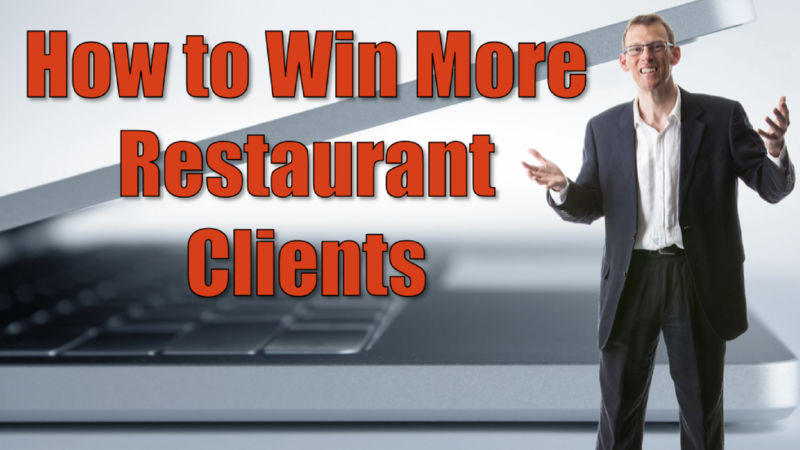 Here are two powerful strategies for helping your clients in the food hospitality industry. 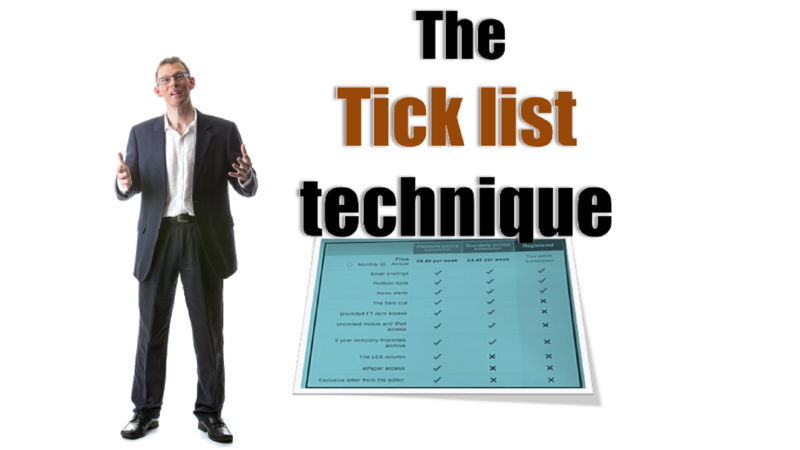 When you share these strategies with clients in this industry that you meet, you’ll impress them by demonstrating that you know their industry, and that you’re an expert. It will help you to win them as clients, and it could then lead onto doing some exciting, powerful consulting work at premium prices. You can find the full video explaining these techniques, as well as 3 other powerful videos, when you sign up for my free video course here. #1 - Menu Layout Matters!